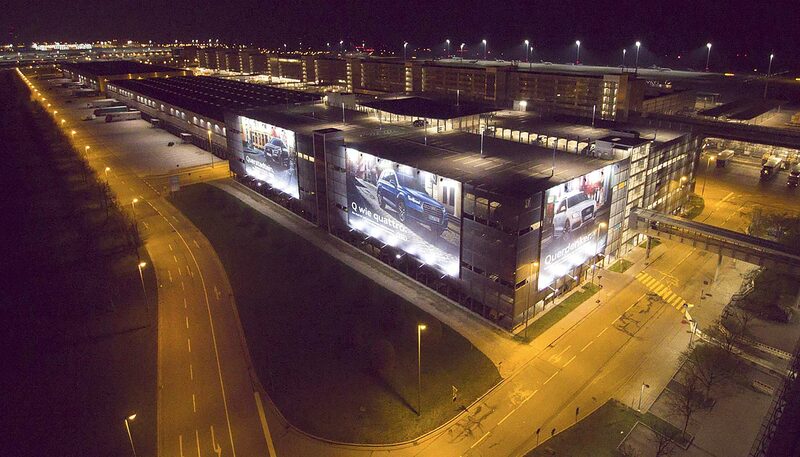 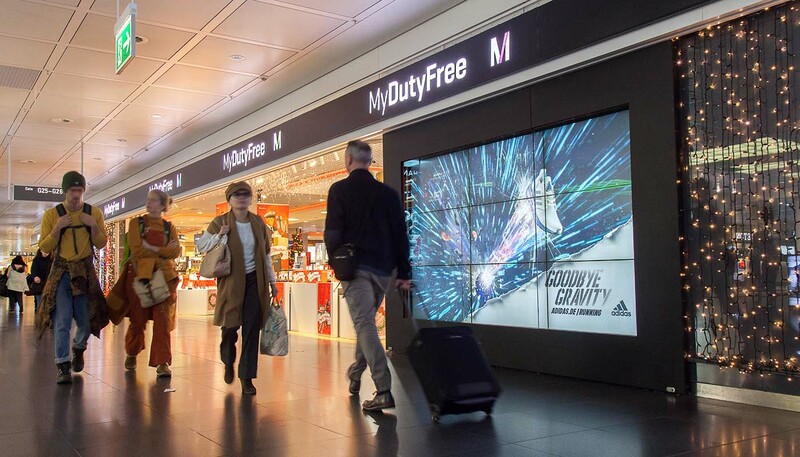 Munich Airport is one of the top airports in the world. 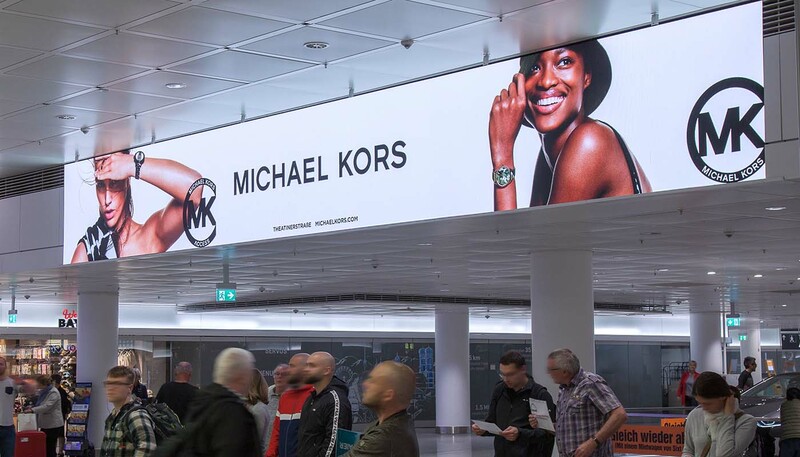 It provides the ideal framework for brands and advertisers to present themselves strongly in a premium environment and address an exclusive target group. 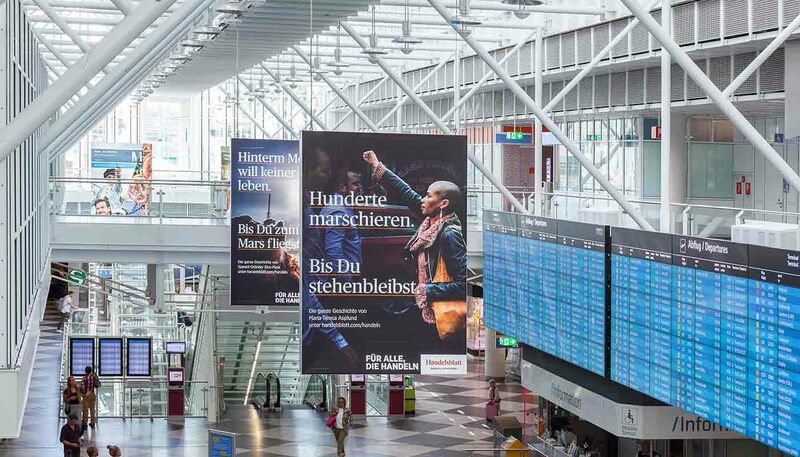 The huge potential scope of 46.3 million passengers per year and the high share of international travellers speak for themselves. 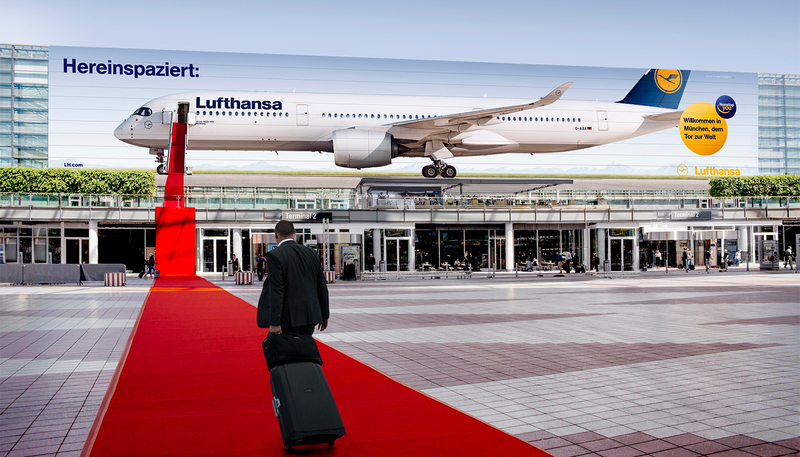 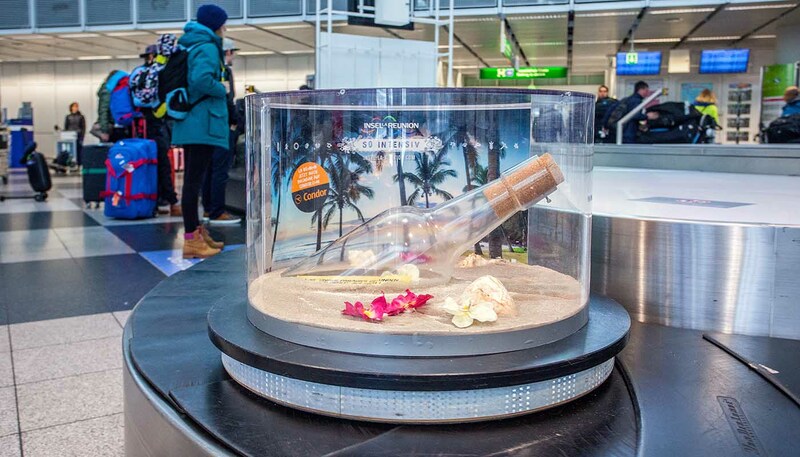 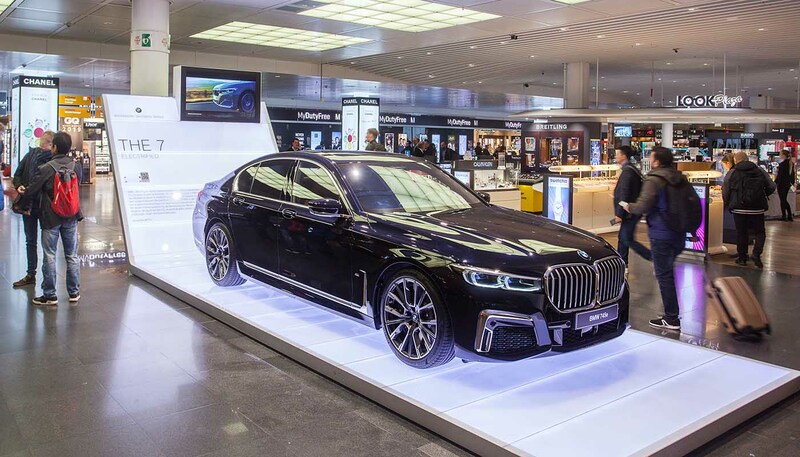 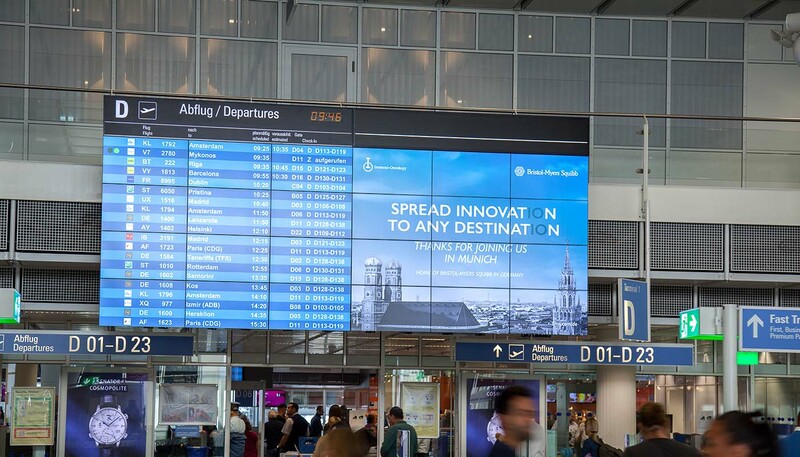 Munich Airport is a place of superlatives in many respects: according to the Skytrax ranking, it is one of the world’s best airports and was the first and so far only airport in Europe to receive the “5-Star-Airport” award. 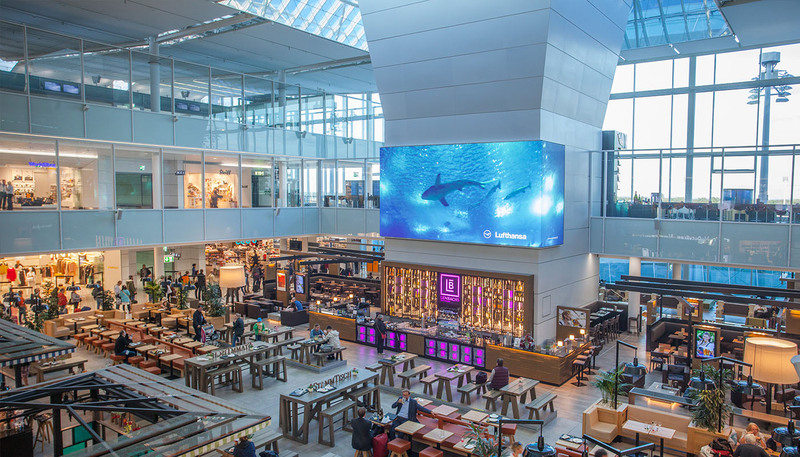 With a share of 22 million decision-makers and passengers with a high average net income, the international hub is also viewed to be an extremely attractive location for premium advertising customers. 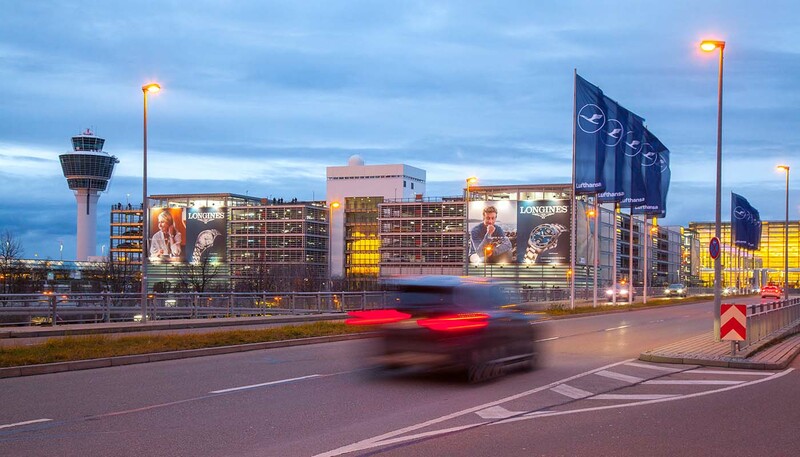 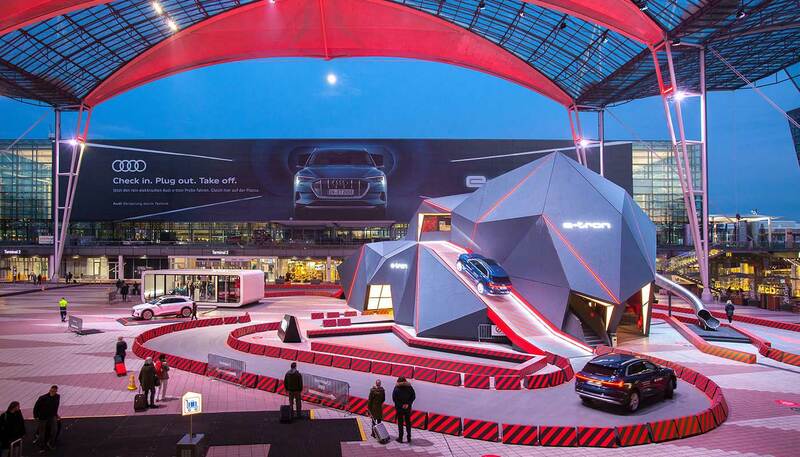 What is more, with its spacious architecture, a dynamically international atmosphere and a great deal of exceptional advertising space, it offers brands and companies sufficient room for a broad variety of advertising placements from the carpark through to the gate. 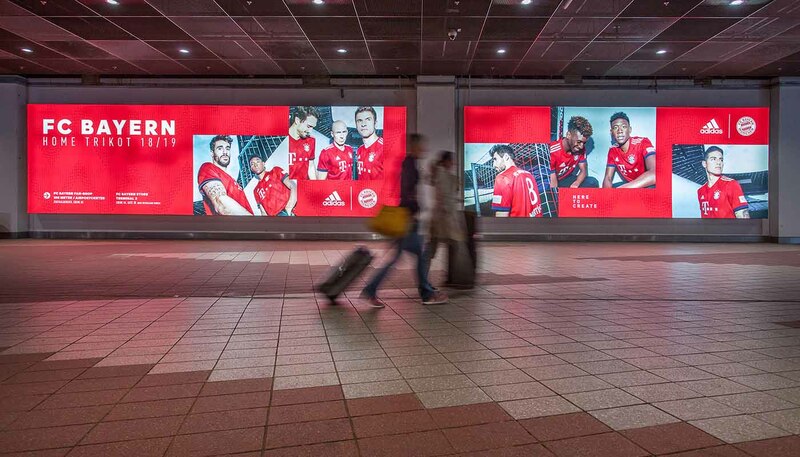 Our exhibition area in the Central Plaza in Terminal 2 on Level 04 has a constant flow of visitors. 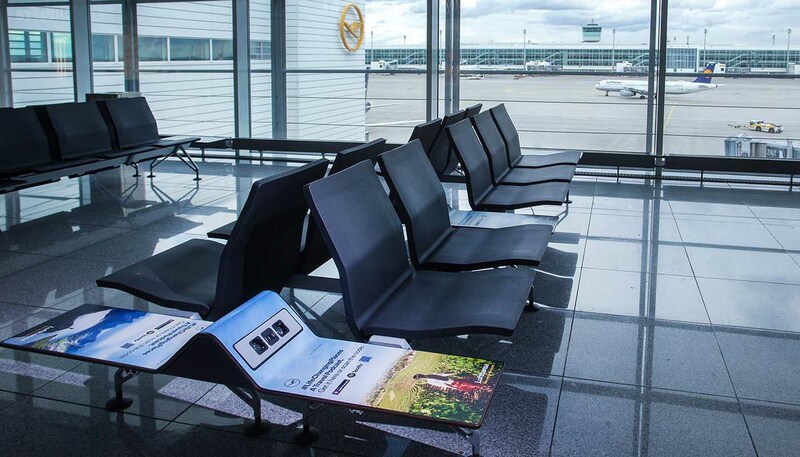 The CLP network enjoys passengers‘ full attention in the approach areas at Munich Airport. 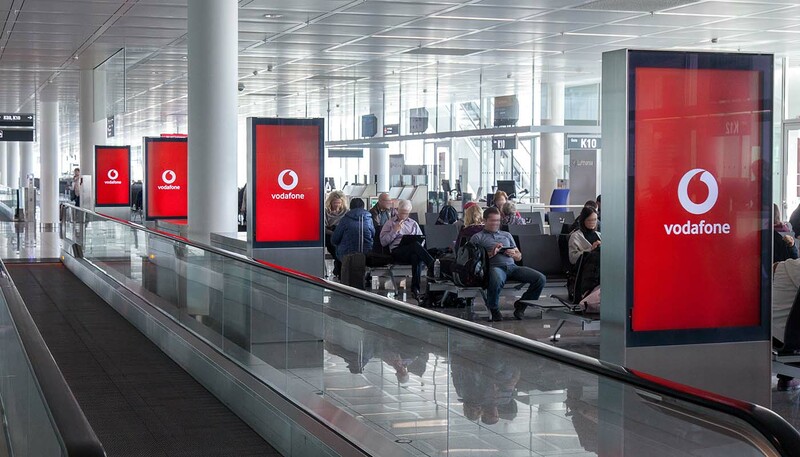 Our CLP network in front of the central security check area in Terminal 2 enjoys extensive customer contact. 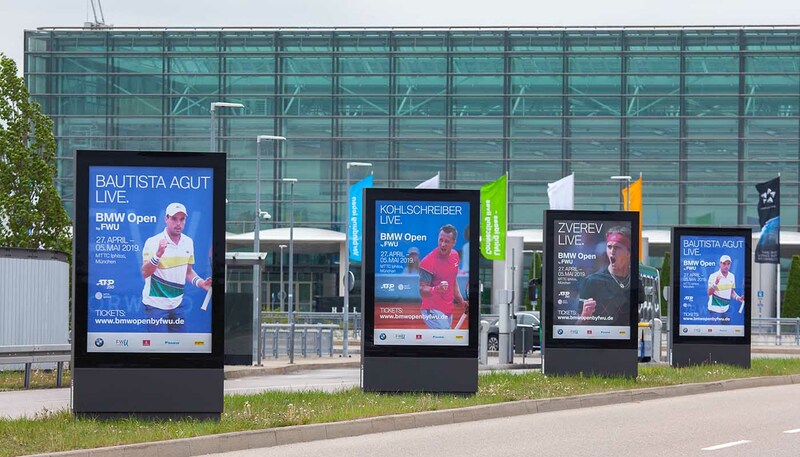 There are eight illuminated Colorama cabinets positioned here across the width of the entrance to the security area. 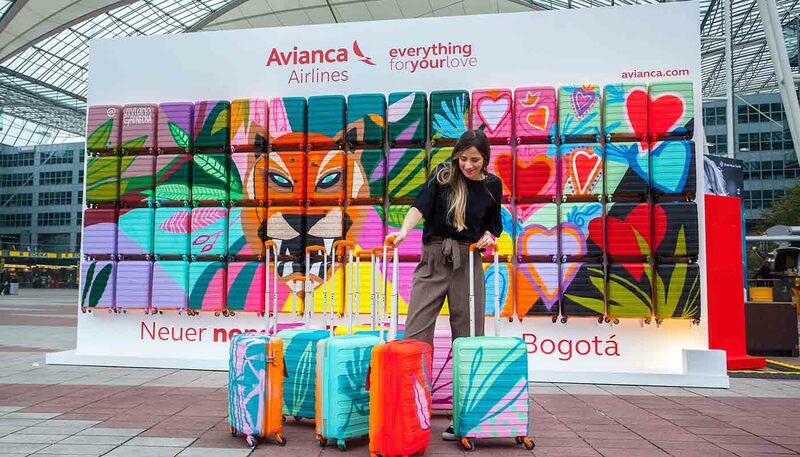 A high-credibility way to convey your advertising message is available in the form of advertising objects on the luggage belts. 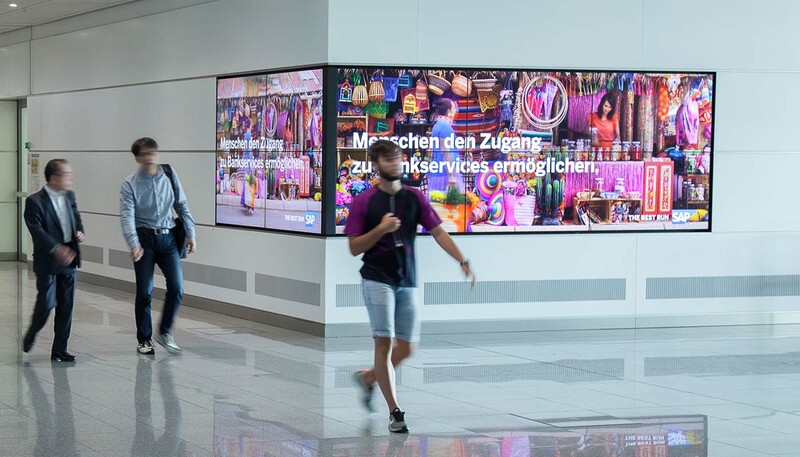 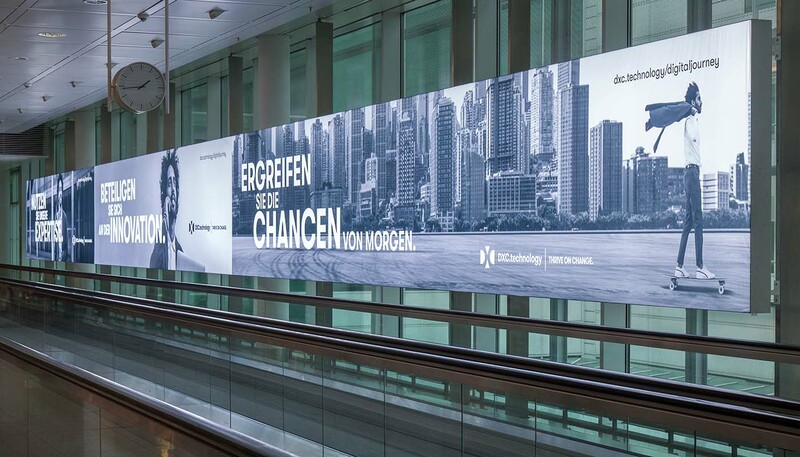 Stretching along the passenger walkway to the gates on Level 04, this digital wall package has everything you need to make sure your advertising message reaches all Schengen passengers.